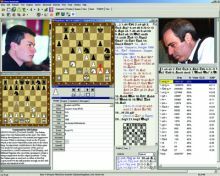 The course comes in updated Peshk@ 2.0 interface that now accepts possible moves that are not solution to the problem and supports multiple interface languages. 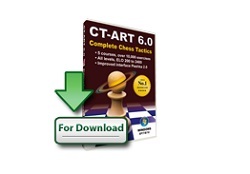 CT-ART is considered the best and most effective chess tactics course by many experts, including the 12th Women’s World Champion and Grandmaster Alexandra Kosteniuk. 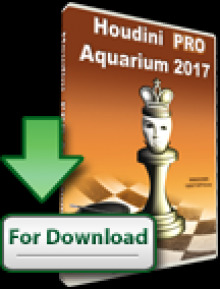 This new version includes 5 courses for players of all levels, all packed in the new and updated Peshka 2.0 interface for Windows PC’s. 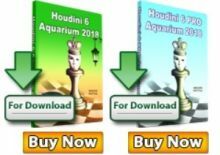 A most effective chess tactics course known for its advanced hint system: in addition to visual markers, each exercise has an easier version on a 5×5 board, featuring all the main motifs and ideas of the original puzzle. For this new edition, the material has been computer checked and revised. We have also added 200 teaching examples explaining combinational motifs and tactical maneuvers.